Concrete Specialist in Renton has been leading the Washington concrete industry with professional concrete services and customer satisfaction for many years. 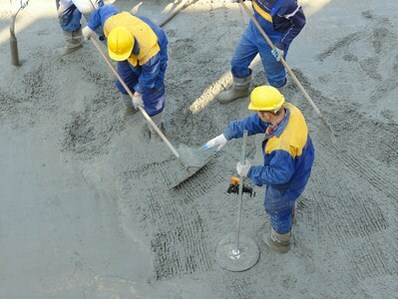 We’ve provided the highest quality of skilled concrete services that are unmatched elsewhere. Our work is done through careful assessment and repairs, planning and installation, and much more. Our overall experience ranges from driveways to walkways, and parking garages to commercial properties. We implement concrete solutions that are tailored to resist damage and encourage comfort, practicality, and safety amongst your surfaces.